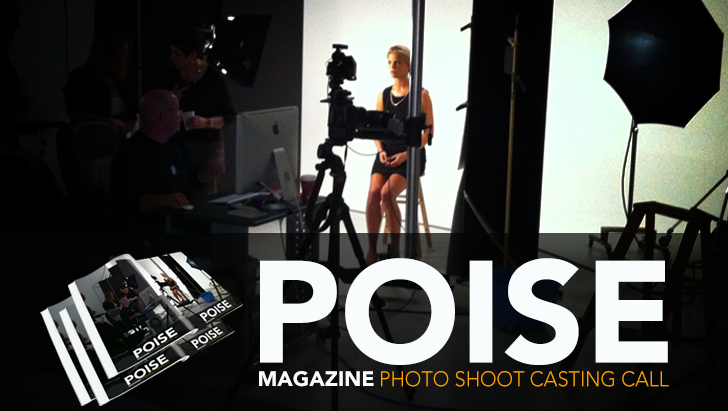 Casting directors are now searching for male and female print models of any ethnicity to pose for the July 2015 swimsuit issue of Poise magazine. The pictures are scheduled to be taken in Philadelphia, Pennsylvania, and they want locals who fit the age range of 18 to 45 to be in the photoshoot. You must be comfortable posing in front of the camera with only swimwear as your attire. Those who will be selected will receive an e-mail notification. If you are from the area, and you are looking for your next photoshoot, here is your chance. Kindly submit your application by clicking on the ‘Apply for This Job’ button directly below. Remember to file your submission on not later than July 10, 2015. Looking for male/female print models for July 2015 swimsuit issue. All models must have a recent photo & bio, photo & bio older than 12 months will not be accepted.